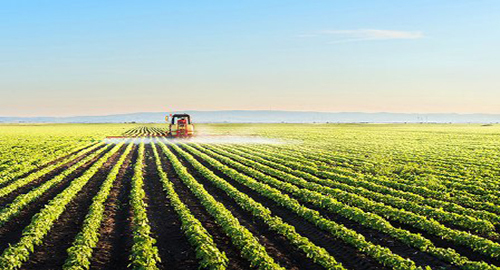 Agriculture industry in Canada is huge with immense job opportunities. One may choose to work in agribusiness, research and development organisations, public agencies, private consulting companies. Depending upon the qualification one may work in sectors related to food science, plant science, soil science, animal science as well as business and management roles within Agriculture sector. There are job opportunities in farming, livestock management, agriculture technology, agriculture law and policy. One may choose to work in sustainable agriculture industry which focuses on ecological and organic agriculture. You may choose to work in Agrifood industry involving food production.